Right-click context menu options are really helpful. 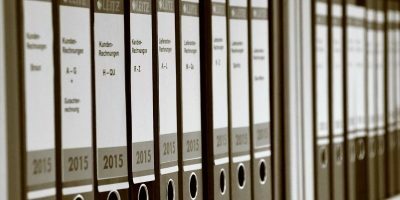 Depending on where you click and on what you click, you will be presented with a lot of relevant and useful options which are otherwise hard to access. 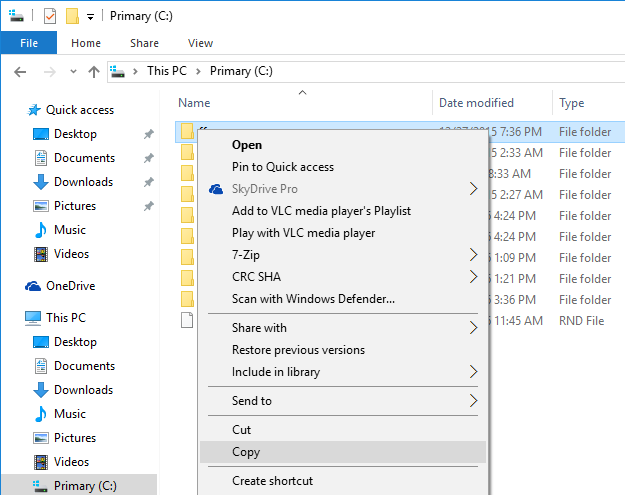 But as you add programs to your system, the right-click menu can get cumbersome. On the flipside, even between all the options in the context menu, you may not find the option you want most. 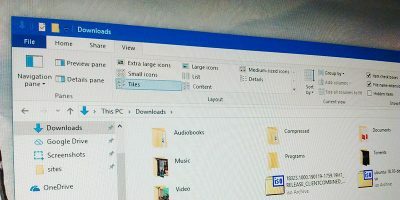 To deal with this, here are four of the best context menu editors for Windows. 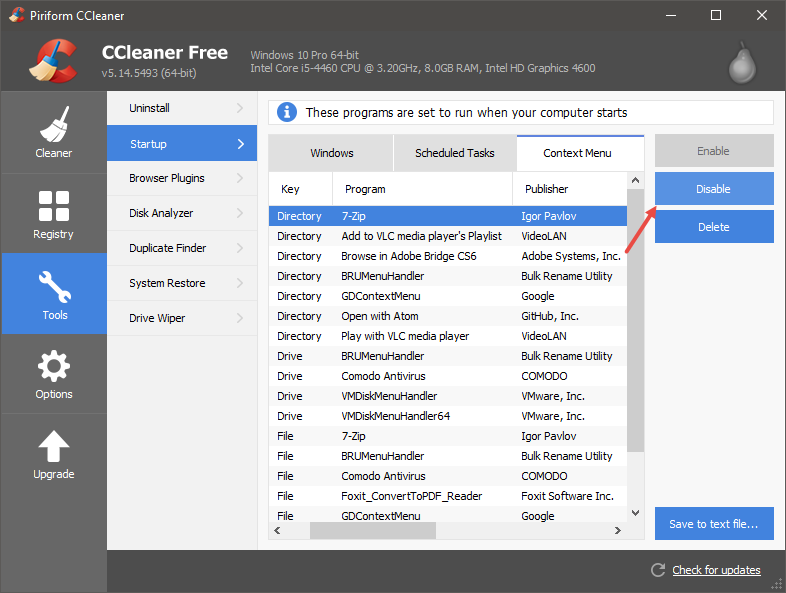 CCleaner is one of the most popular and widely used PC optimization and cleaning utilities for Windows. 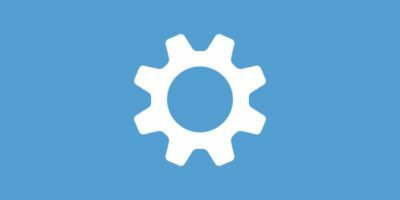 This simple piece of software is filled with so many features like registry optimization, duplicate file finder, startup optimizer, etc. 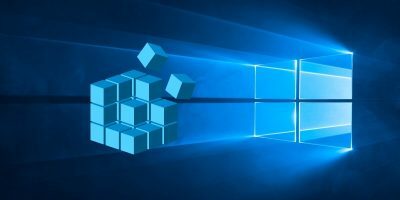 But one of the lesser-known features of this software is that it can also be used to manage your Context Menu items so that you can easily disable or even delete them as needed. 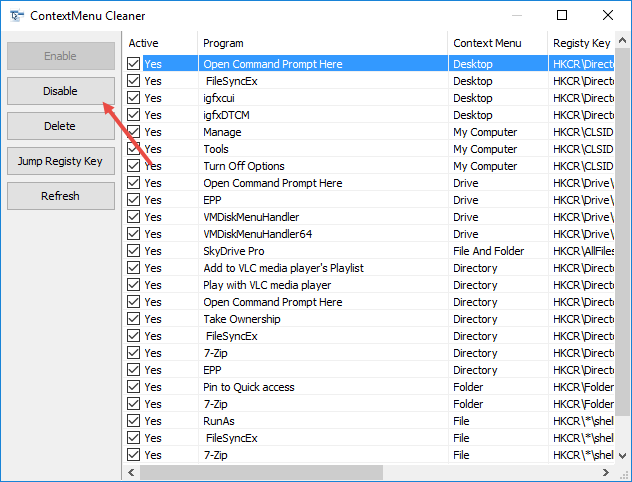 To manage context menu items, install CCleaner, open it from the Start menu, navigate to “Tools -> Startup,” and then select the tab “Context Menu.” Here, select the context menu item you want to disable, and click on the “Disable” button. If you want to completely delete the item, click on the “Delete” button. 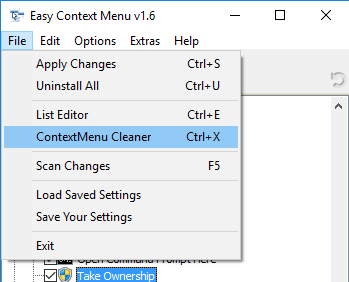 Unlike other applications on the list, Easy Context Menu is a portable application which lets you add a whole bunch of new and useful context menu options and even lets you disable or delete the options you no longer need or use. 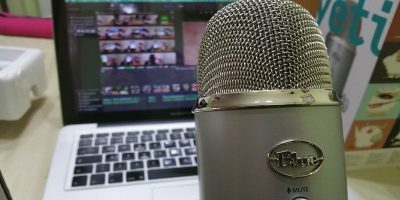 Being a portable application, you don’t have to install it. Just download the application from the official site and open the executable depending on your system architecture (32- or 64-bit). The user interface itself is simple. You can add a whole bunch of options with just a click or two. All you have to do is select the option you want to add, and click on the “Apply Changes” button. 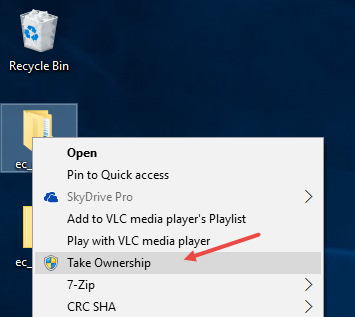 For example, I want to add the “Take Ownership” option, so I’ve selected the “Take Ownership” checkbox under the “Folder Context Menu” category and clicked on the Apply button. The above action will instantly add the option to the right-click menu. From the ContextMenu Cleaner window, select the option you want to remove, and click on the “Disable” button. MenuMaid is also a simple software which helps you enable and disable context menu options. To start, download the software and install it. 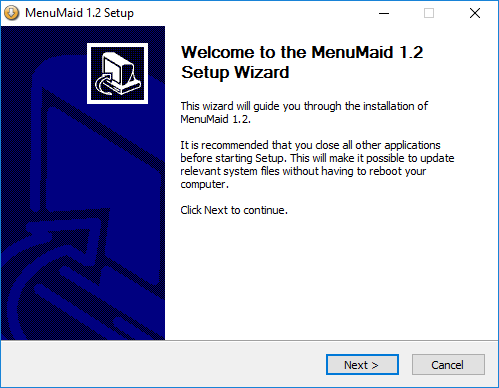 Once installed, launch it from the Start menu. 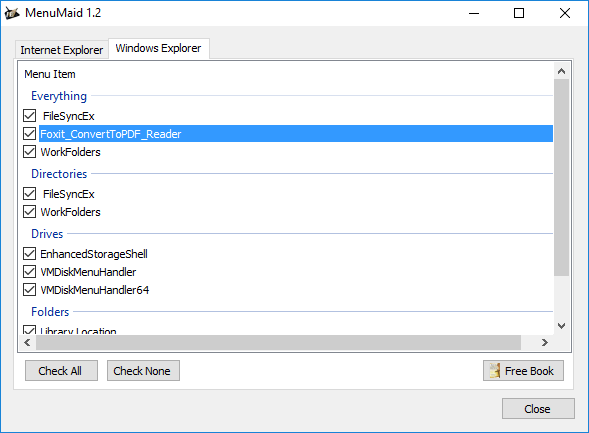 As you can see from the image below, MenuMaid can manage context menus of both Internet Explorer and Windows Explorer. To disable any context menu option, all you have to do is deselect the checkbox next to the option you want to remove. 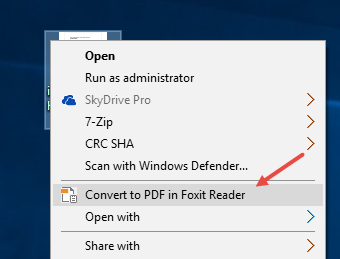 For instance, since I never use the context menu option “Convert to PDF in Foxit Reader,” I want to disable it. 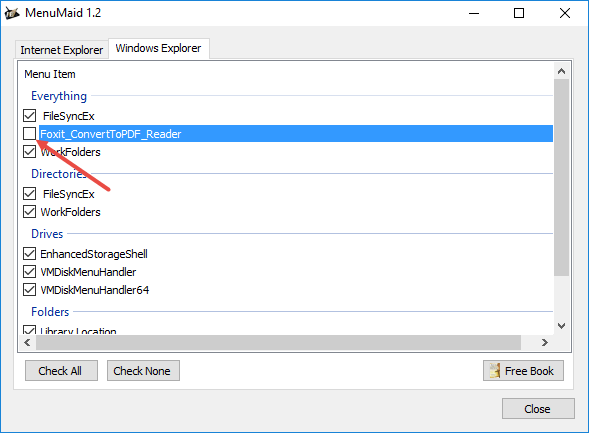 I simply deselected the checkbox next to the “Foxit_ConvertToPDF_Reader” option in MenuMaid. 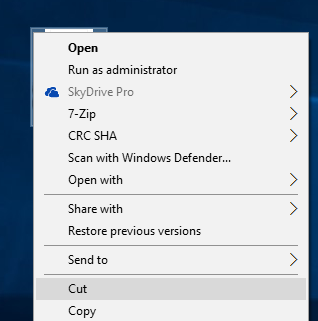 The context menu item has been removed instantly from the right-click menu. ContextEdit is an old, yet still very much functional, context menu editor with advanced features. 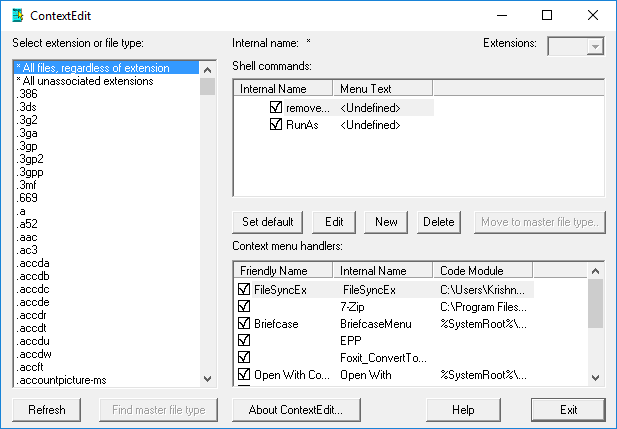 It lets you edit both the Shell Commands and the Context menu handlers. Moreover, you can create your own context menu options if you like. 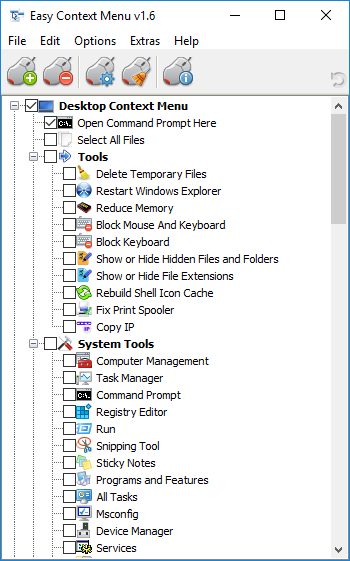 Unlike other context menu editors, ContextEdit lets you edit context menu items based on file type and extensions. 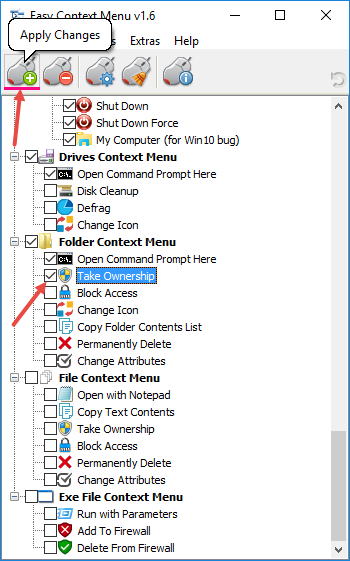 This gives you greater flexibility when managing context menu options. 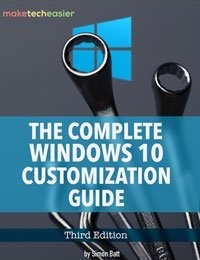 To start, download the application and install it like any other Windows software. Once installed, open it. At first glance, the user interface may look a bit old and clunky, but it gets the job done. 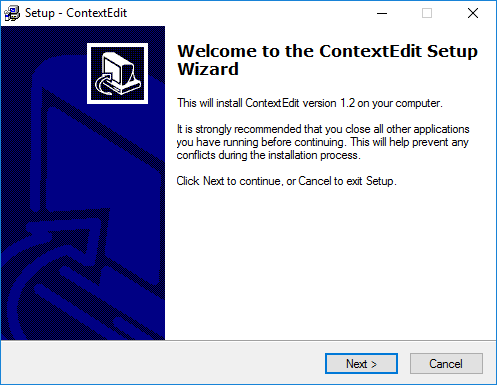 Since ContextEdit lets you manage context menu items based on file type and extension, you need to select the file type or extension each and every time. 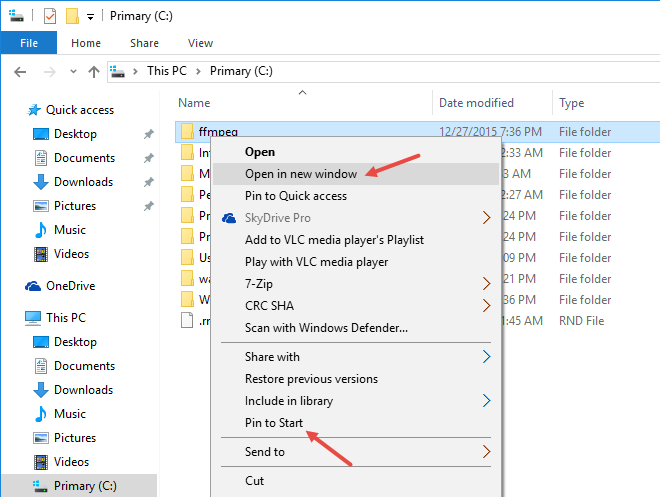 For instance, I want to remove the “Open in new Window” and “Pin to Start” options when I right-click on a folder in File Explorer. 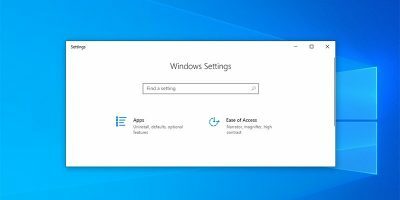 The changes are instant, and you no longer see those context menu options. 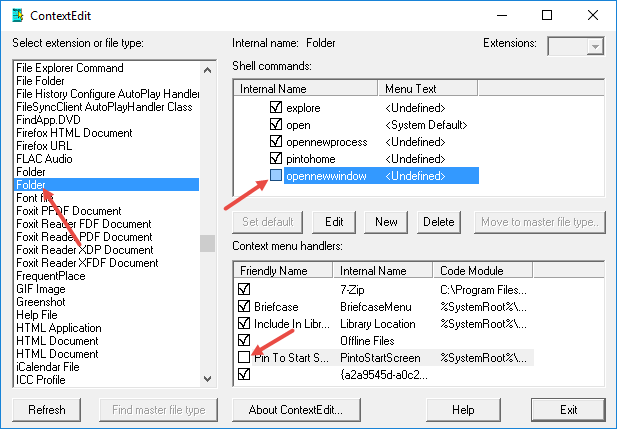 If you want to create your own context menu option, you can do so by clicking on the “New” button under the “Shell Commands” category. 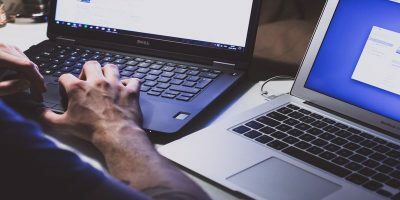 Do comment below sharing your thoughts and experiences about using the above applications to manage your right-click context menu options.